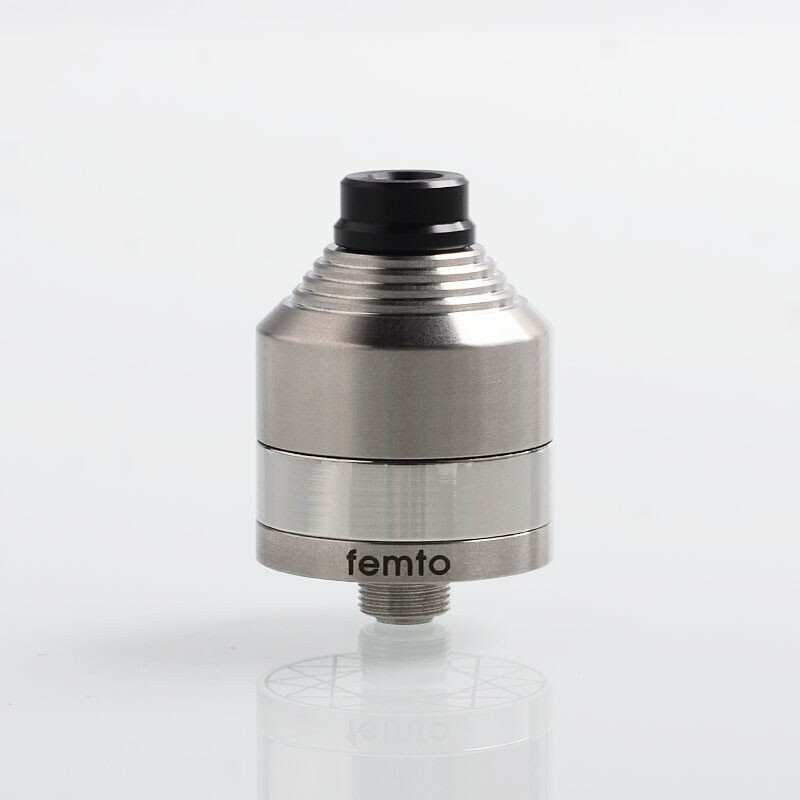 The Vapeasy Pico Femto BF RDA is a 22mm single coil squonk ready RDA with direct bottom airflow, which provides a rich and silky vapor production in MTL to Semi-DL setup. 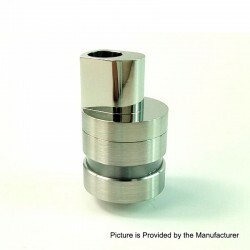 There is a crank shaped narrow juice path hidden beneath the deck, which will prevent the juice leaking. 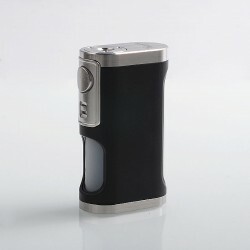 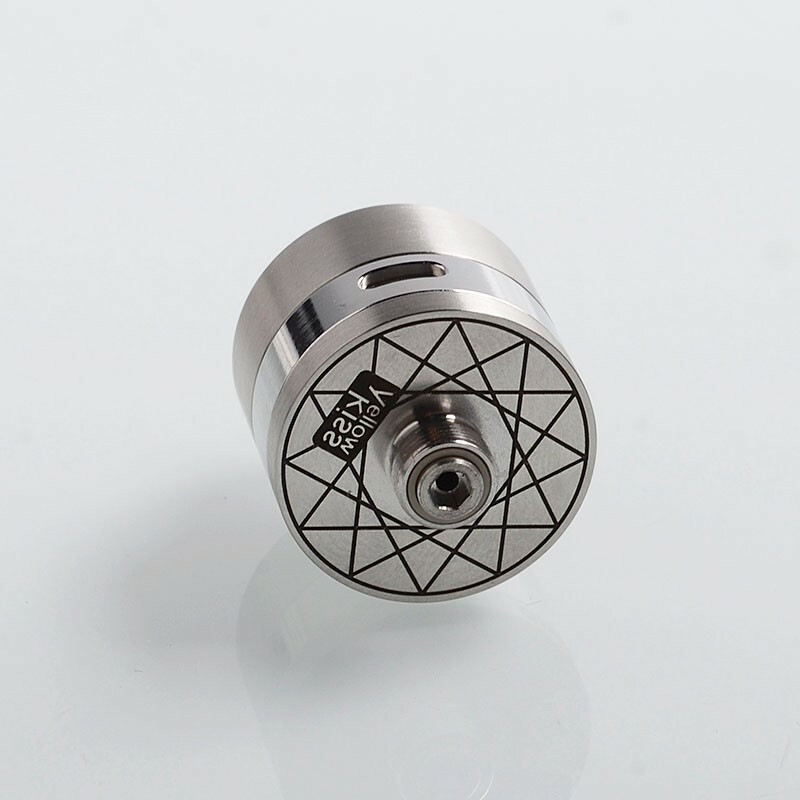 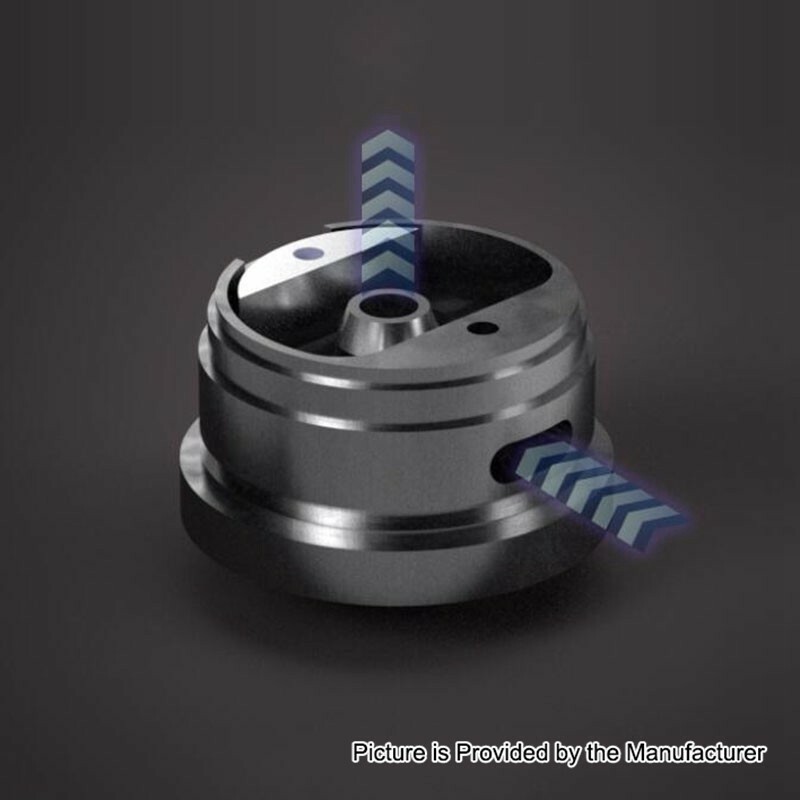 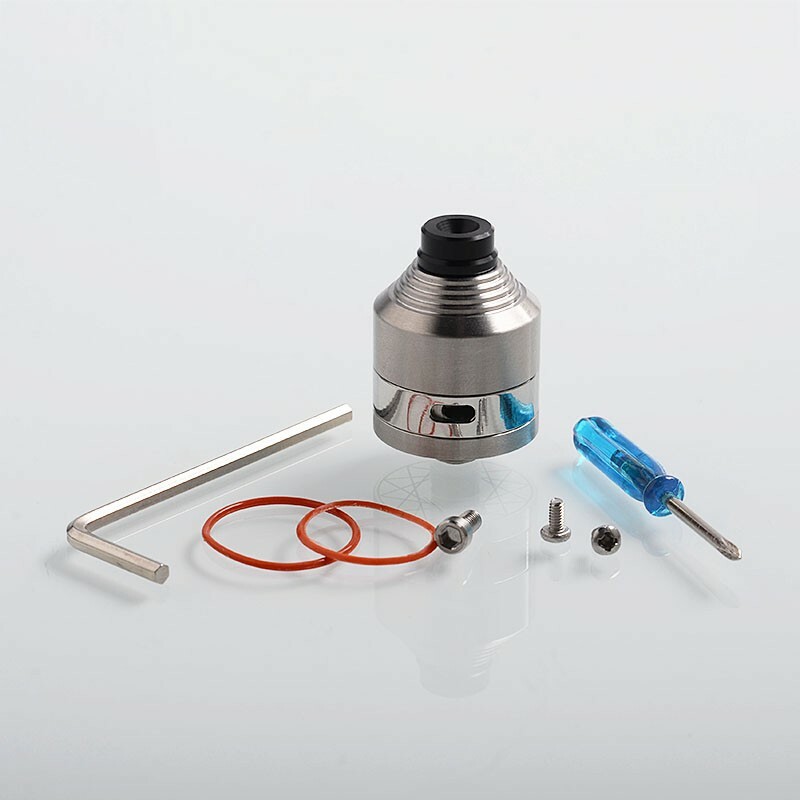 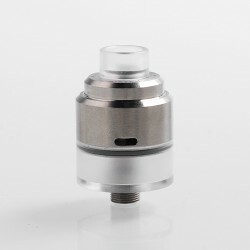 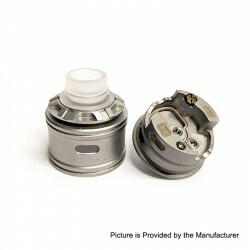 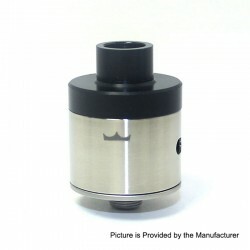 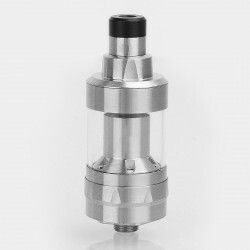 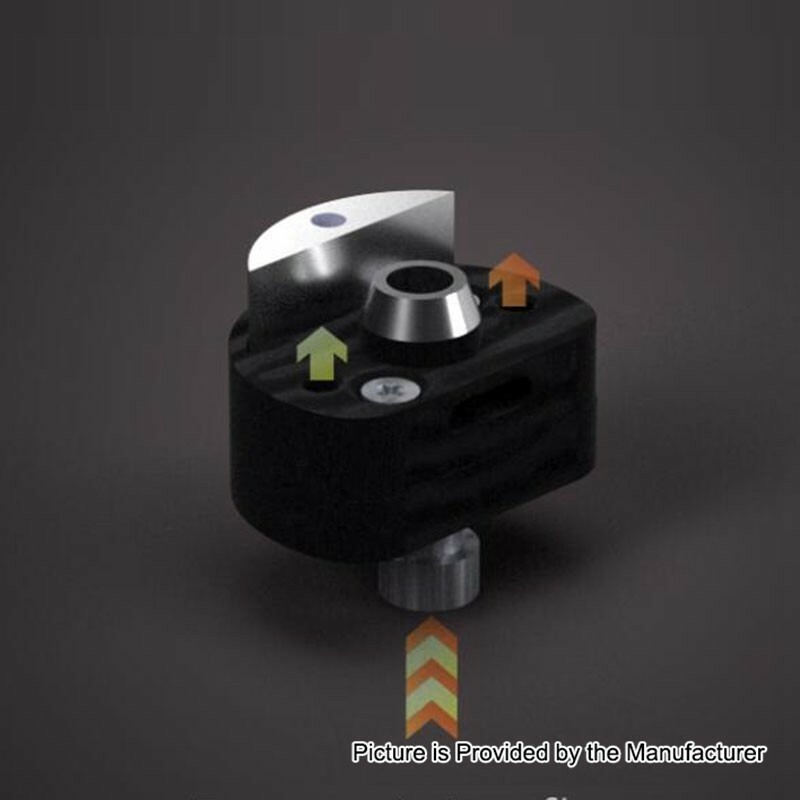 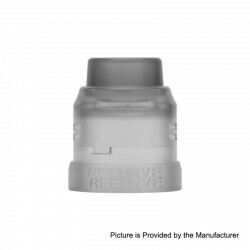 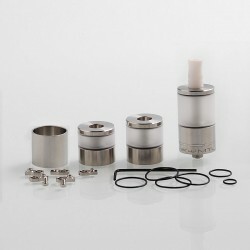 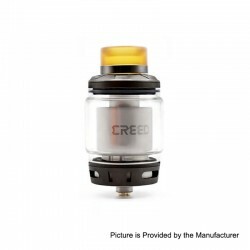 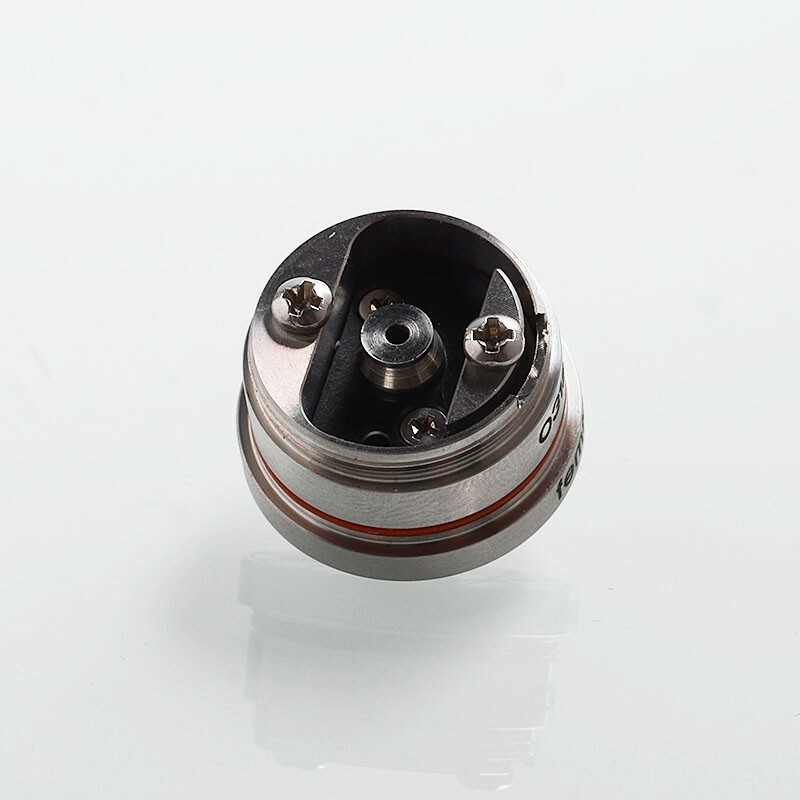 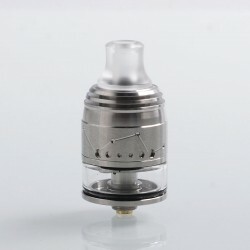 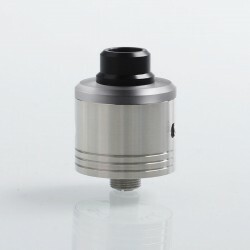 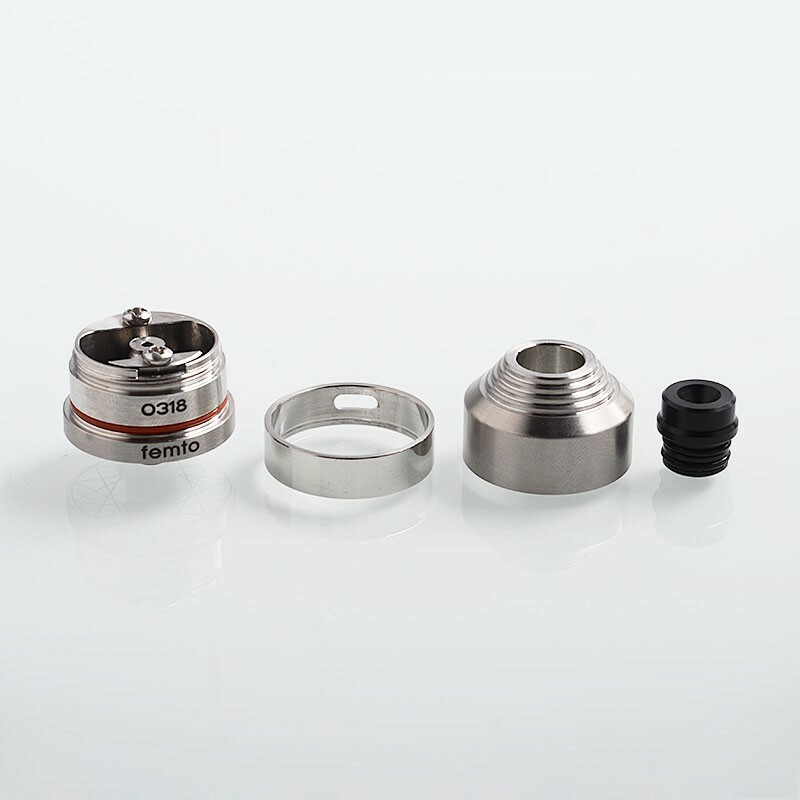 This RDA is with the MTL Plug, please check the last image, the stainless steel one with hole. 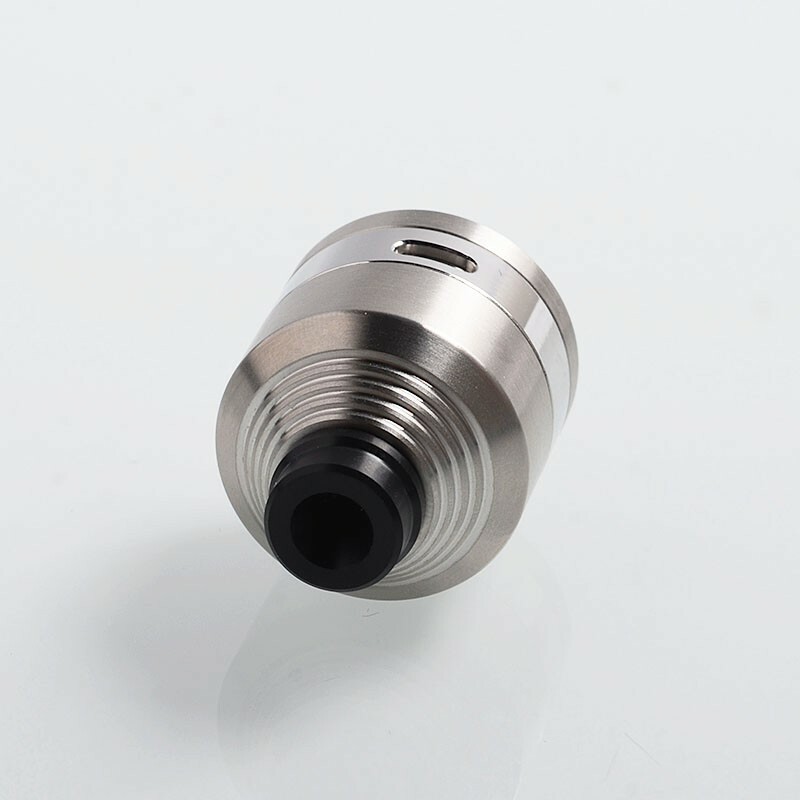 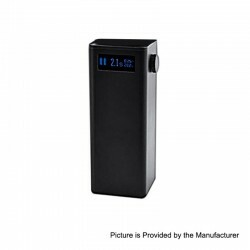 According to the manufacturer's information, Vapeasy will produce this product at 1:1 scale as scheduled, and 3FVAPE is convinced that we will get the first batch of this product in China. 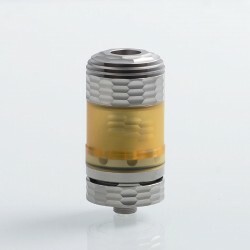 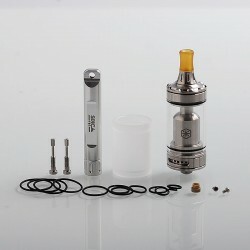 As for Vapeasy, it has been appreciated that their product has almost the same quality as SJMY.